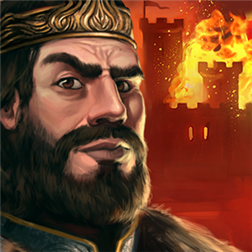 Start out as a young regent of a single city, and go on to build an unbeatable kingdom! 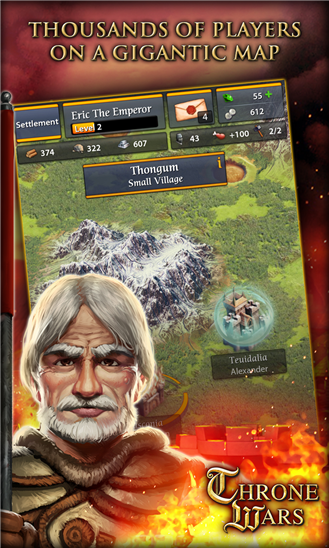 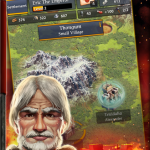 Dominate the battlefields, pillage enemy cities. 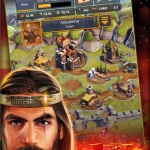 And form a mighty alliance as you compete with thousands of other Players on a gigantic map to answer one question: Who will be the King of Kings? 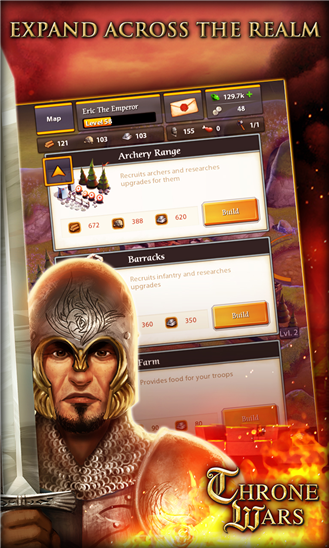 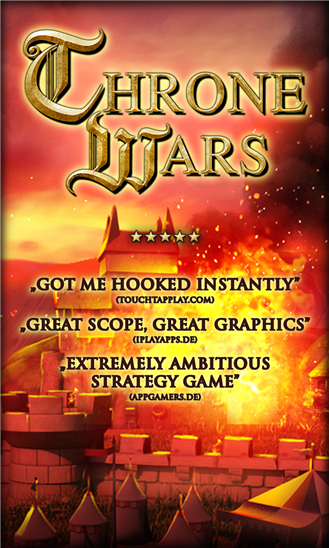 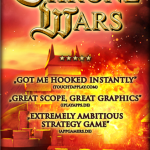 Prove your cunning and bravery in THRONE WARS, the brand new medieval building game. 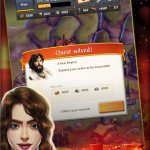 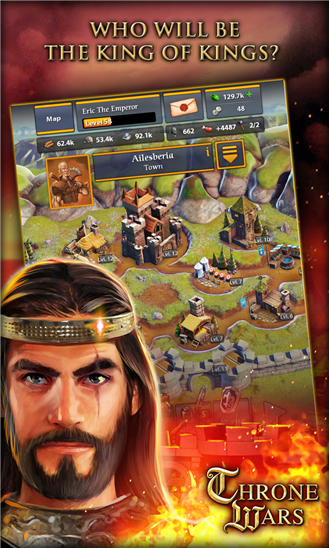 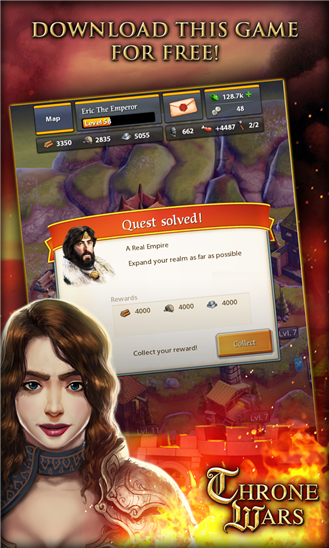 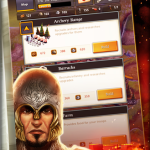 Download this game for free and start your own kingdom right now!